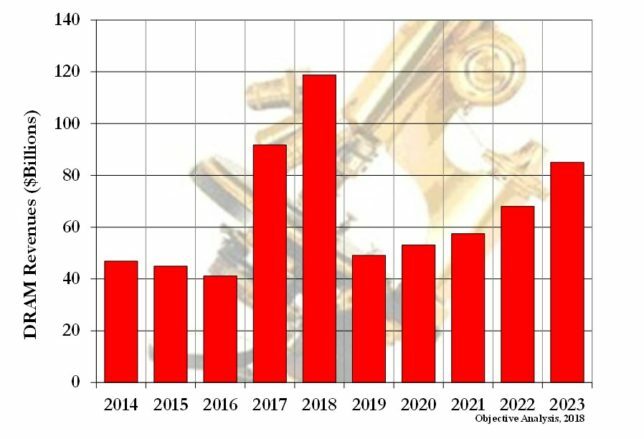 Micron Technology Inc. CEO Mark Durcan announced his pending retirement Thursday (Feb. 2). No timeframe has been set for Durcan’s retirement, but he will continue to head the company as CEO for the time being. 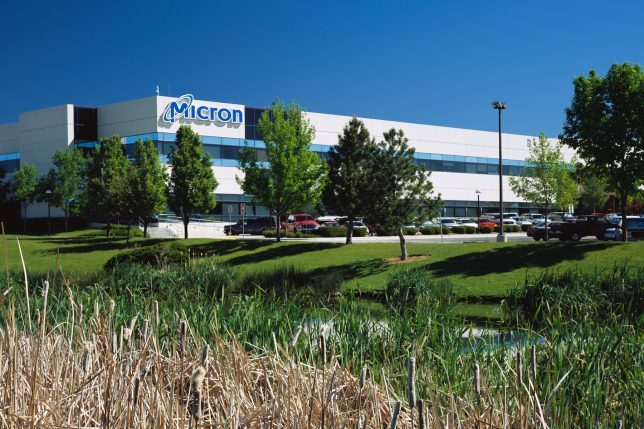 Micron (Boise, Idaho) said its board of directors has formed a special committee to oversee the succession process and has initiated a search, with the assistance of an executive search firm, to identify and vet candidates. Durcan has pledged to help with the search process and the transition. Read my full article on EE Times. 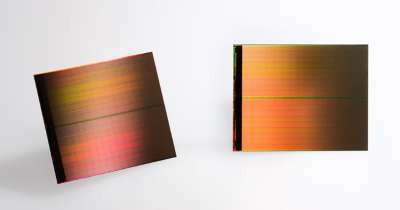 TORONTO — Financial analysts attending yesterday’s quarterly update from Micron Technology were congratulating the company on its strong numbers, but the real story might be that it’s mastered 3D NAND. Read my full article on EE Times. 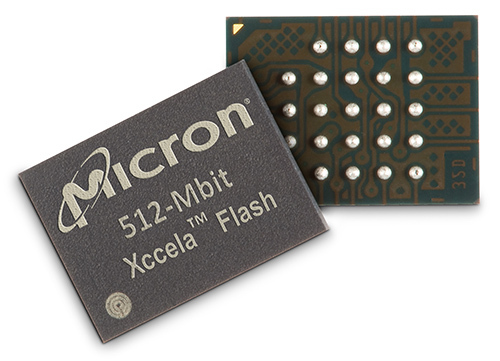 TORONTO – Micron Technology’s recently launched Xccela Consortium is ostensibly aimed at promoting its high-speed, low signal count octal interface bus and ecosystem, but at least one early member of the group sees as also being necessary for unifying a fragmented market for NOR flash technology that supports the growing market for instant-on applications. This has led to complicated product lines, Chen said. Based on customer feedback from the field, he said having a standard would make his life much easier. “We see a need in this product line to have some sort of unification,” he said. 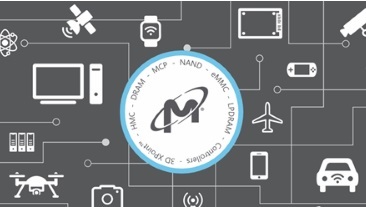 TORONTO — Micron Technology is declaring spinning disk dead with the introduction of its first solid state drives (SSDs) using its 3D NAND for the enterprise market. All-flash storage array vendors such as Violin Memory and others have been pushing the message that hard drives are dead for a number of years now, Micron sees spinning media winding down because its new 5100 line of enterprise SATA SSDs are able to offer a lower total cost of ownership (TCO), said Scott Shadley, the company’s principal technologist for its storage business. 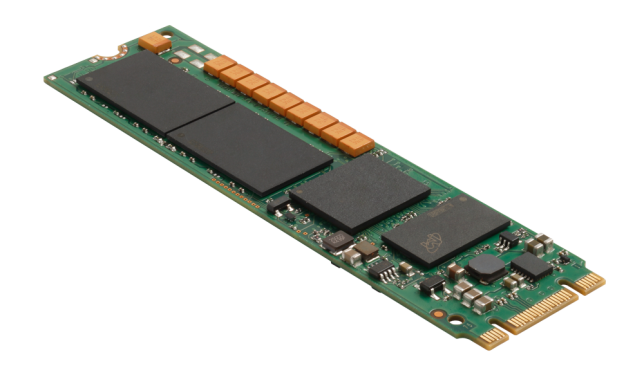 In a telephone interview with EE Times, he said the launch of the 5100 series comes on the heels of the company’s success in the client segment with 1100 series of SSDs using Micron’ 3D technology. 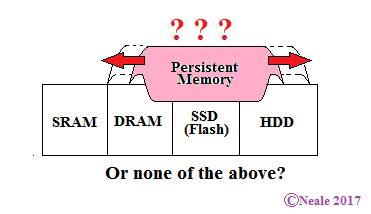 Shadley acknowledges it isn’t the first to then enterprise market with 3D NAND SSDs, but said Micron is looking to be strategic with its offerings.